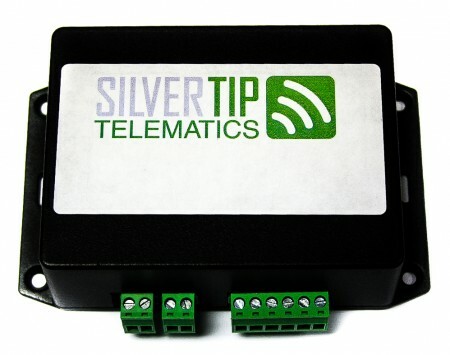 SilverTip Telematics is a leading wireless technology solution provider for businesses requiring reliable information gathered in demanding fixed or mobile locations. 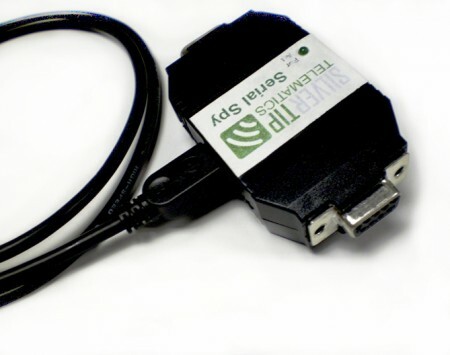 We have the wireless solutions to meet your needs. 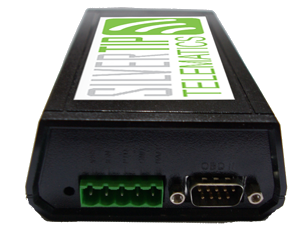 1Cost effective solutions is the mission here at SilverTip Telematics. 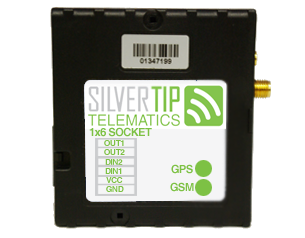 2Flexibility is key for any industry – at SilverTip Telematics, we can customize your wireless solutions to address your needs. 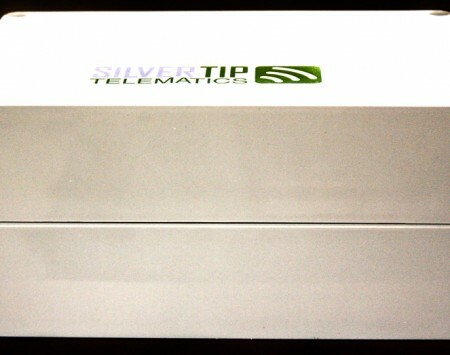 3Contact us now to commence the planning! 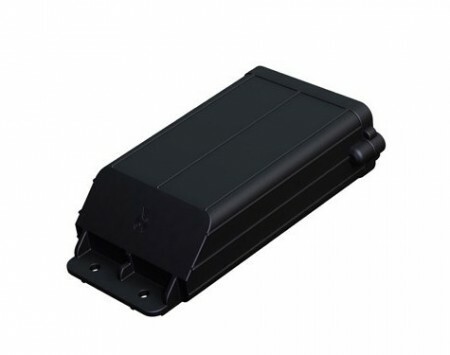 The eSensor is an advanced wireless sensor with on-board storage and advanced battery saving technology that monitors the environmental conditions of your facility; such as temperature, water levels, and humidity. 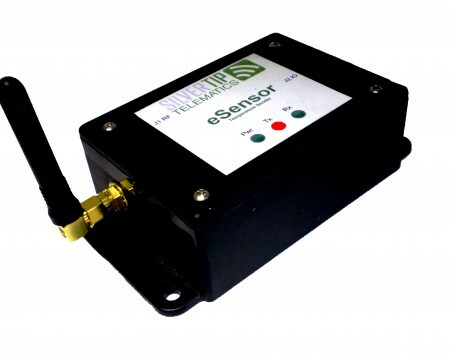 Wireless sensors have ranges up to 1 kilometers with single laps.